If you struggle with tracking and measuring the performance of your AdWords or Facebook pay-per-click ads, this blog post is for you. It’s clear that each product, service or campaign — whether on your site’s landing page or Facebook page — should have multiple ads created to test what appeals to your audience (what they click on). Even better, you should be eliminating the underperforming ad versions and spending the budget on the winners. It’s easy to create an ad that triggers curiosity and gets the viewer to click, but that is something you can practice when paying for impressions, not clicks. While creating your ads, think why somebody who sees it would click and find your offer/service attractive. You can play with variations of the subject line, copy and images (for Facebook ads) to test the different combinations; however, the success metric should not be clickthrough but rather conversions on your landing page. After all, you’re paying Google and Facebook for clicks, but customers only pay you when you earn a conversion. Search engine optimization (SEO) has become such a giant buzzword, that even my non-marketing friends and family members discuss it. It seems that every person I interview for one of our job openings is an “SEO expert.” And I now see Danny Seo all over TV. 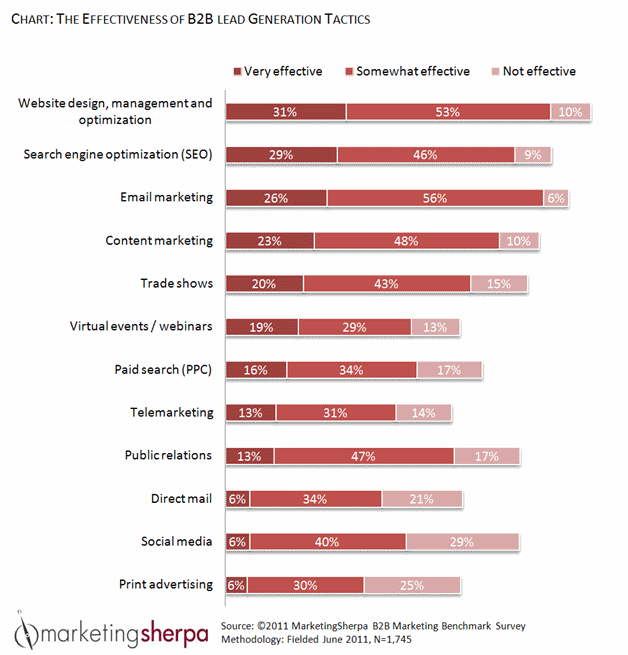 According to Jen Doyle’s research for the MarketingSherpa 2012 B2B Marketing Benchmark Report, 29% of B2B marketers consider search engine optimization to be very effective — more than email marketing, content marketing, and most noticeably, paid search. But could that be a problem? It is human nature to overemphasize something that we think works well. (The minute someone tells me I’m funny – watch out! I’ll come up with every joke I can think of, and they’ll just keep getting worse.) And also, if we overvalue our investment in any one tactic, of course it will be more effective than the ones we’ve shunned. With so much focus on SEO from every marketing blog on the Google-powered Web, I thought it might be worth your while to question if you’re overvaluing SEO. 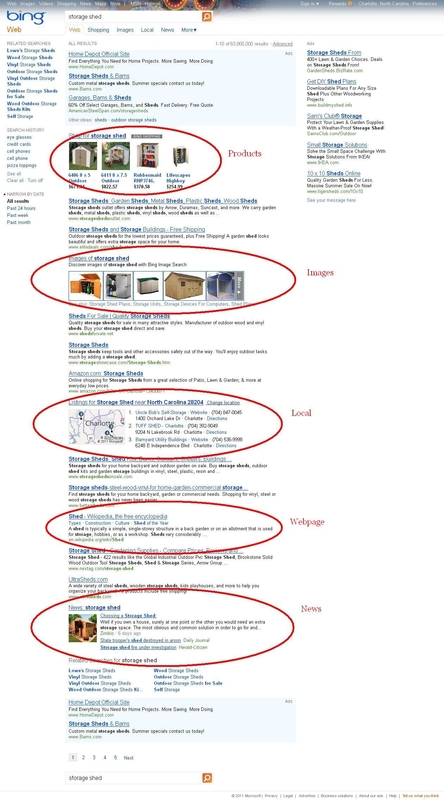 What is the most powerful way to improve your search engine optimization? “Content creation works the best, but takes the most work,” Kaci Bower, Research Analyst, MECLABS, said. 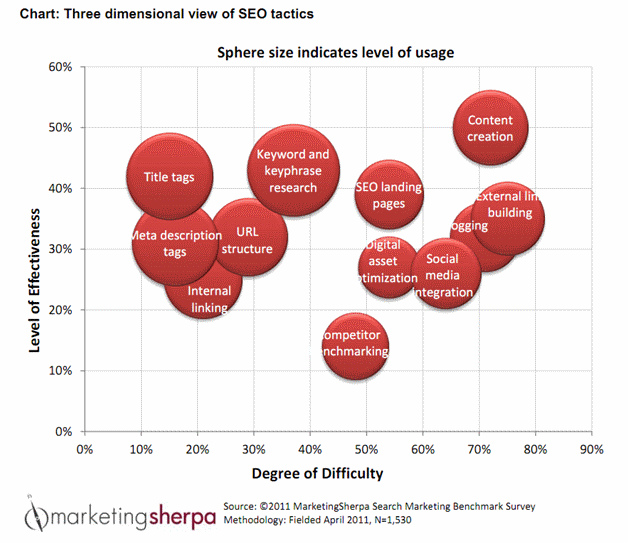 Take a look at the data from Kaci’s research in the MarketingSherpa 2012 Search Marketing Benchmark Report – SEO Edition. So what makes good and effective content? So I was very interested by Kaci’s data that, yes, marketers really do struggle with this. I’ve noticed that, when they become aware of this opportunity, marketers tend to fall in the same common trap — they focus on things, like blog posts or Facebook pages. 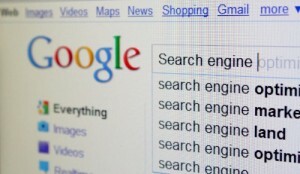 Search engine marketers have based entire careers on improving rankings. They fight tooth and nail to reach the top of the page, win more traffic, and push all their competitors down a notch. But what if you could get more traffic by pushing your competitors down a few more notches? Or pushing them down on more keywords? By focusing on universal search, you can do just that. This page links to five different types of content. If you become a master at creating and search-optimizing this content, then you can claim not just higher rankings — but more rankings. I always start an interview with general questions. I ask about the company, the marketer’s role, and the company’s marketing in general. It helps frame the case study or tactics we’re about to cover. I sometimes ask, “What are your top marketing channels?” This helps me understand the team’s priorities. Some say ‘catalogs’ or ‘telesales,’ but the two channels I most often hear are email marketing and search. The week before last, I attended Dreamforce, along with more than 45,000 marketing and sales professionals, as a guest of HubSpot. I’m still sorting through all of the notes and information I gathered that week. One breakout session I found interesting, and thought you might too, was on using SEO and search engine marketing (SEM) tactics to improve lead volume, and featured Todd Friesen, Director of SEO, Performics, and Bill Leake, CEO, Apogee Results. It’s a pretty safe bet that everyone understands the importance of search engine optimization for global search. But local SEO (search engine optimization) and SEM (search engine marketing) is something of a different story. Did you know Google estimates 20 percent of all searches now have a local intent? 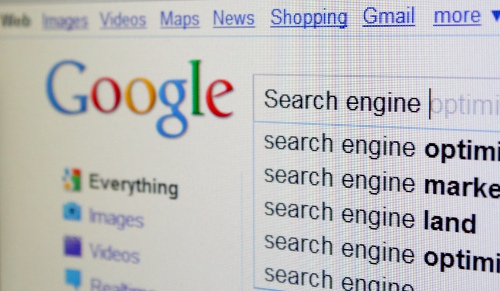 Have you taken any steps to address this shift in search behavior? If not, you are not alone. 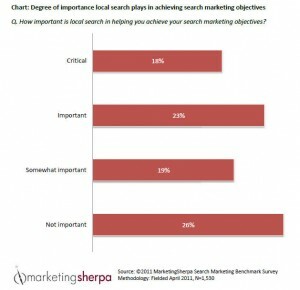 Forty-three percent of organizations consider local search a critical or important factor for achieving search marketing objectives. Individuals and businesses are increasingly looking to local listings for shopping, restaurants, services, vendors and more. For these reasons (among others), appearing in local search results, which are listed at the top of the SERPs, can help a business stand apart from its competition. I’ve been thumbing through the just-published MarketingSherpa 2012 Search Marketing Benchmark Report – SEO Edition. This thing is so hot-off-the-press that my fingers hurt. There is a massive amount of analysis in this book, but one theme immediately jumped out at me: SEO thrives on content, and content does not come easily. Below we have some great advice for jump-starting your content creation, but first let’s look at a chart ranking the top SEO tactics used today. So Sheridan’s first blog read: “How Much Does a Fiberglass Pool Cost?“. 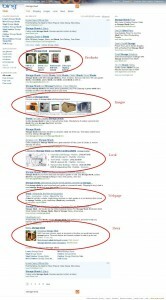 Do I have a well-developed strategy for my SEO program? Do I have an action plan for achieving my goals? Do I have a process that enables me to concentrate my organization’s limited resources on the greatest opportunities? Well, do you? Or do you jump straight into execution, pulling tactics together in what you hope will be the right mix? If you nodded yes to that last question, you’re not alone. In the 2011 MarketingSherpa Search Marketing Benchmark Report – SEO Edition, we learned that 46% of marketers have an informal process they randomly perform for their SEO programs and 20% are basically flying by the seat of their pants. Q. Please select the statement below that best describes the process your organization uses to perform search engine optimization (SEO) practices. Some organizations know that they have no process. Others, however, may think they have a process because they document their plans. But does that documentation look anything like this “process” I followed in a past work life? 4:53 PM – Frantic phone call informing me that next quarter’s plan and budget projections are needed by COB. Of course, this is the first any of us are hearing of this. 4:54 PM – Pull up the most recent plan. Change the dates. Obviously, I am being facetious with this example. 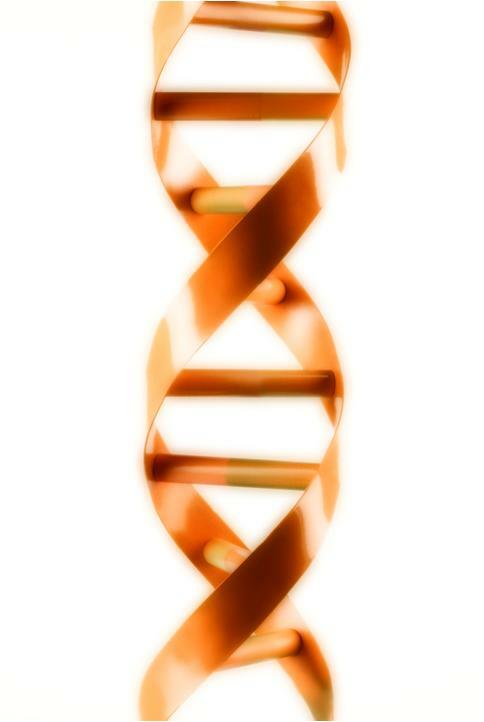 But, there is still an element of truth to it. These exercises were often needlessly rushed, leaving us with the feeling that we were throwing money at the market instead of spending money to market. We often recycled the same set of tactics out of habit. But, we were equally guilty of trying something new because it was new – and not because we determined it was a more efficient or effective way to reach our objectives. Identify opportunity keywords, optimize, sit back and watch the love roll in. Every quarter we “guesstimate” how much to invest in strategy. No strategy. We just repeat key phrases. We have no true strategy. We look at traffic and sales, try to figure out what areas need help, and focus on those. We have no real plan, just routine efforts to improve page content and keywords as well as tie in social media efforts. We do a lot of planning to optimize for search, but, once done, we have no on-going strategy except to monitor performance. HIPPO (Highest Paid Person’s Opinion). That would be me. It is all done by gut and needs to be revised. At first glance, these comments may not seem too alarming. Most are actively doing something. So what’s the concern? 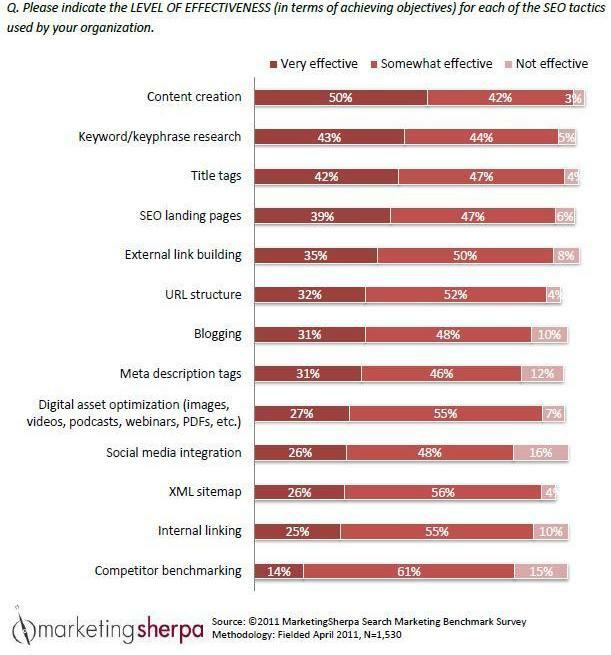 As if that were not enough, strategic organizations are also able to more effectively use SEO to achieve their marketing objectives, as the next chart reveals. 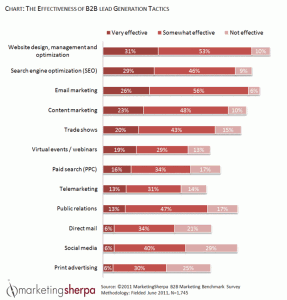 For example, 52% of marketers in the strategic phase, or those with formalized processes, said that SEO is very effective at increasing lead generation, but only 28% of marketers in the trial phase, or those with no SEO process, could say this. Similar performance gaps exist for other standard objectives. and make adjustments based on all of this business intelligence. If you have not developed a systematic process for the development and management of your SEO programs, I encourage you to take the time to do so. It may be the best SEO investment you make this year. This week marks the opening of MarketingSherpa’s Eighth Annual Search Engine Marketing Benchmark Survey. If you’re involved in search marketing, please take the next 5 to 15 minutes to provide data and insights. As a thank you for your time, we are offering a complimentary report titled “Research on Integrating Social Media with SEO.” This report provides data aggregated from more than 2,000 marketers on their goals for search and social integration and the platforms used for achieving them. Search engines rank websites by attempting to determine their relevancy to the searched keyword phrase. It makes sense for a search engine to consider the keywords in a domain name as part of the equation to determine relevancy. That said, the search engines place less weight on internal factors that can be influenced by the webmaster, and more weight on external factors such as links, authority, etc. So, while having the keyword present in the domain name is helpful, it is just one piece of the puzzle and there are many other elements to search engine optimization (SEO).